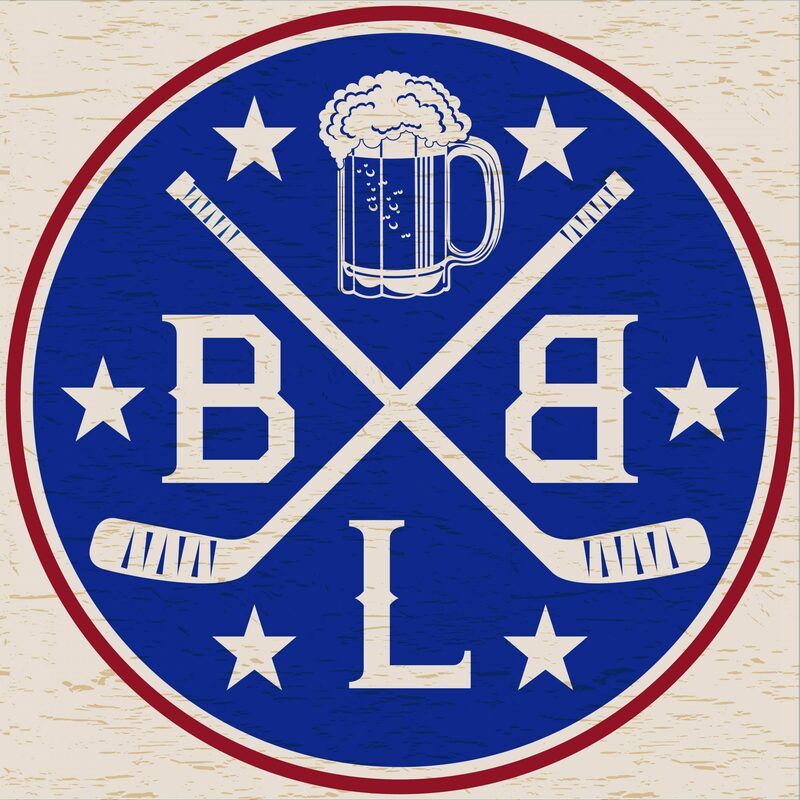 Beer League Beauts was founded by Chris Doud and Brian Trapp in 2013. Thank you for visiting our website, reading our posts and listening to our podcasts. For more information please visit the Beer League Beauts ‘Contact’ section. Do you guys have a blogroll or any interest in starting one? I write for http://www.thefarmclub.net and we would be interested in a link swap. Ideally, we’d add you guys to our “friends of the farm club” page as well as to our RSS feed. We would like something similar in return — an RSS feed, a blogroll, etc. If that’s something we can work out, email me at rwomeldorf@thefarmclub.net and we can get details hashed. Excellent. As soon as that’s done, we can add you guys to our pages. Thanks!